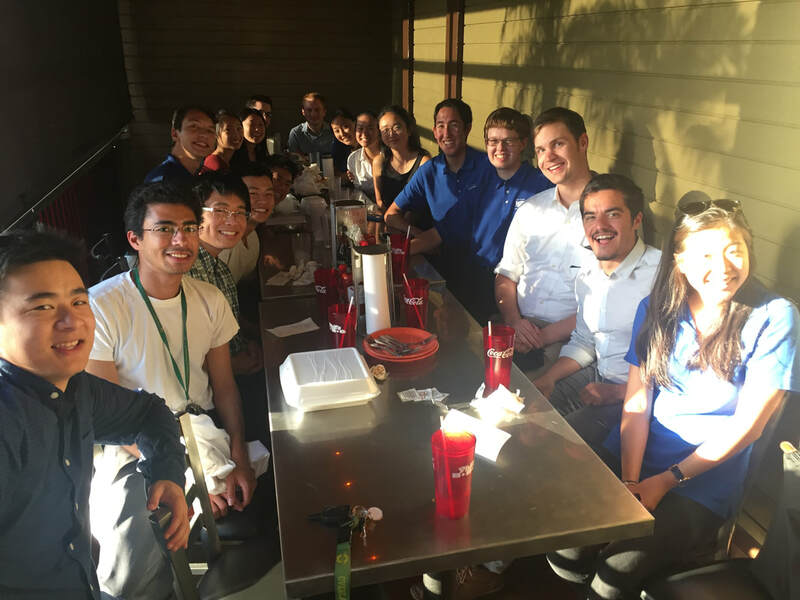 Why become a Cal Poly ITE member? It's easy and can be done at any of our meetings or events! Membership fees are $30 for the entire academic year, which includes food at each meeting (sandwiches, pizza, Panda Express, Chipotle), club t-shirt, access to job and internship postings, fun social events, résumé to our sponsors, potential annual meeting funding, and much more! Not to mention the great friends and connections you'll make! Membership is open to all majors who are interested in transportation. Sign up to be an ITE member below or look for our treasurer Eric Yamzon at any meeting to sign up! Once you talk to Cal Poly ITE, you will never want to leave. And now you never have to! Whether you're an alumni, you've been a guest speaker, or you're curious what we're up to, you can find out about all we do! Please fill out the form below to keep in touch. Favorite Place in SLO: Mustang Lanes bowling alley - I have taken the bowling class at Cal Poly three times and once even won the quarter-long tournament, receiving a personalized bowling ball in the process. What has ITE done for you? ITE has given me the opportunity to learn so much about transportation, meet countless like-minded students and professionals and make life-long friendships! If you inherited a private jet from a stranger, what would you do with it? I would fly all the way around the earth as many times as necessary to prove that it is round. What has ITE done for you? Given me the opportunity to learn more about transportation, gain professional experience and helped me meet other people interested in transportation both in and out SLO.